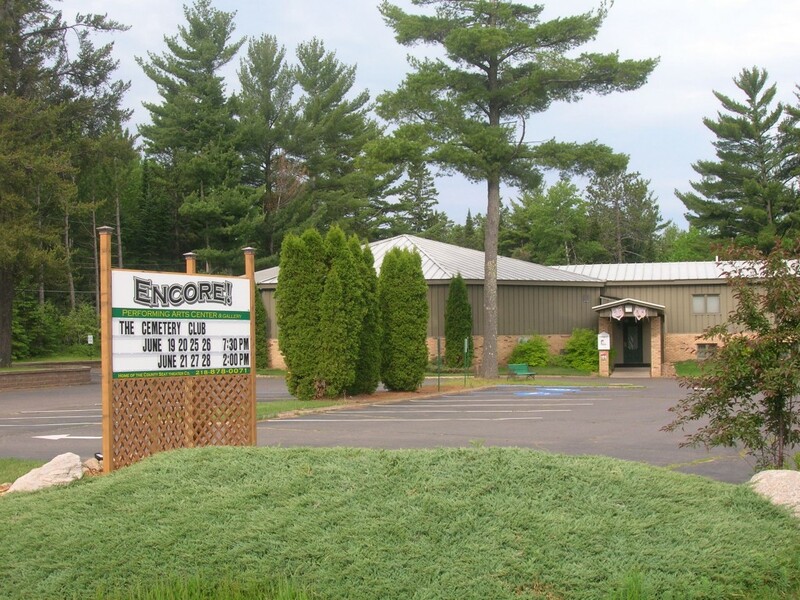 The Encore Performing Arts Center and Gallery has been the home of the County Seat Theater Company since 2008. Seating 135 patrons on raised seating, there is not a bad seat in the house. Enjoy local art in the gallery and a glass of wine before the show. This is Community Theater at its BEST! Once upon a time…it was October, 1987, a fledgling community theater was a Carlton High School Band Booster fund raiser. It was a unique idea, “Let’s put on a play!” After six weeks of rehearsal for Neil Simon’s, The Odd Couple, the parking lot was filled, the show opened, and the laughs came. The community, as well as the organizers, had a wonderful experience, and the band was closer to buying those new uniforms. “Let’s do it again next year, and the next! And we did. After three years of being a school project, we decided it was time to become a theater group with our own identity. The County Seat Theater Company, by the Seat of Your Pants Players, was born. We continued to perform, still using the high school facility for 13 years. During those years the season grew to include Children’s Theater, holiday and summer shows, in addition to the established fall production. Alas, it was inevitable! We began the search to find our own place. It was a big decision and terrifying. We stumbled upon a quaint little church in the country in the Atkinson Township. It was vacant and looking very lonely. The owner’s generosity allowed us to move in and give this little church a try. It was small, but it had immense charm and atmosphere. The first production in the old church (September, 1999) was Steel Magnolias, and it was equally as exciting as The Odd Couple had been those many years ago. The audiences came, and came, and came to “hold over” performances. We were on our way (again)! In January of 2001, we were able to purchase the little church, and it became The Old Country Church Theater. Public support and love had made it possible. Nine successful and incredible seasons later, County Seat Theater Company was experiencing “growing pains”. Crowding and accessibility issues were forcing us to begin thinking about plans to possibly add on to the old church. However, you never know what is around the next corner. In 2007, it was discovered that a beautiful building in Cloquet, MN, had a very large “For Sale” sign in front of it. It was a Kingdom Hall building. Their congregation was hoping to rebuild. We could not resist taking a look. The location was perfect, the size was great, the condition was excellent. Too bad we didn’t have any money to speak of. Our very optimistic Board of Directors made the decision to at least try to become the new owners of this great new space. After a six month, very aggressive capital campaign, our patrons made it possible for us to make a nice sized down payment on the building and even have enough to begin renovations. We took procession in January, 2008, began major renovations and produced our first show, the big musical Sweet Charity, by April. What a hectic and exciting time! So much work! So much support! So here we are at the Encore Performing Arts Center and Gallery, the home of the County Seat Theater Company. The Art Gallery is a popular addition and provides opportunity for local artists to display and sell their work. Each season is very full with plays and concerts. The community is using the beautiful new facility and new people are joining CST Co. with every production we offer. 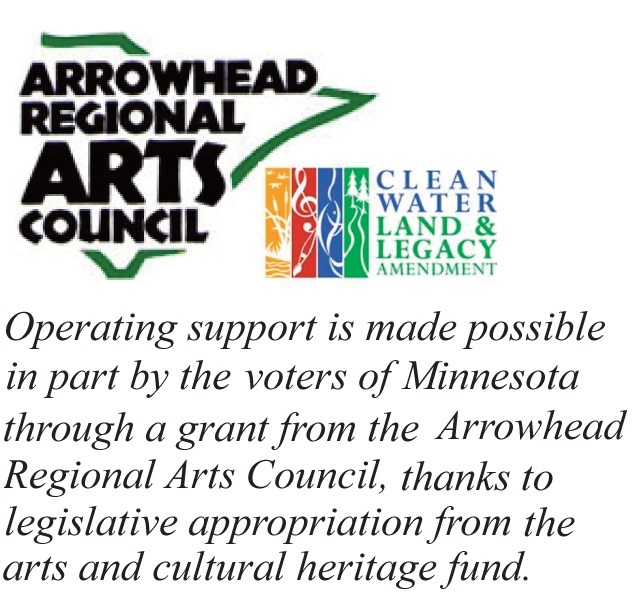 We are a major arts presence and remain as the only full-season theater in all of Carlton County. From the first show to the last, the County Seat Theater Company has set a standard of high artistic quality. This dedication to quality is what keeps the lights on and the doors open. The sky is the limit. Of course, we continue to have new dreams and goals. With continued support, we intend to entertain our audiences, challenge our artists and just keep growing.